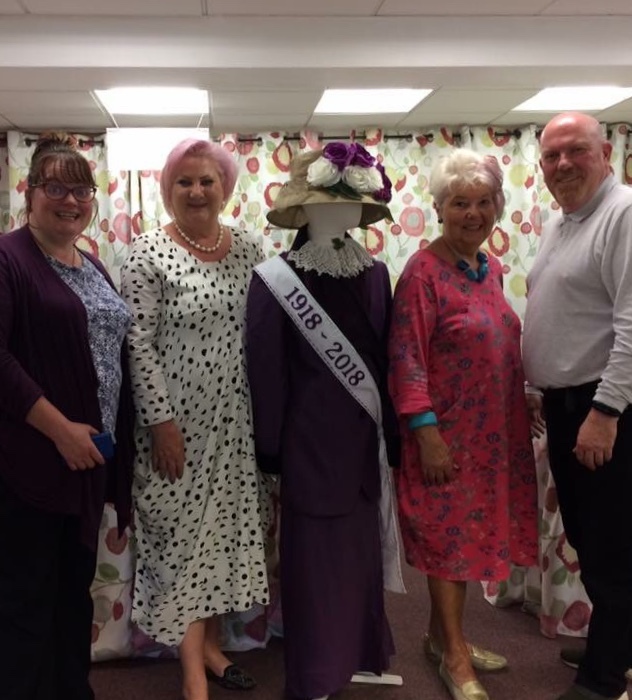 Skelmersdale County Cllrs, Julie Gibson and John Fillis recently spent an afternoon visiting The Sewing Rooms, the award winning social enterprise based in Skelmersdale. The organisation provides a range of activities and courses for people who may be at risk of social isolation by providing them with skills to help boost their confidence and improve their health and wellbeing. Cllr Fillis also commented: “It was great to see the workshops particularly the upholstery workshops and soft furnishings – these provide a valuable income stream for the group and it is refreshing to see that income is re-invested into the people and communities of West Lancashire. Cllr Fillis and Gibson also took time to sit with the group and look at ways in which they could support the Group in the future and to hear about the latest projects they are involved in, in particular the march commemorating 100 years of women receiving the vote, which takes place in June.